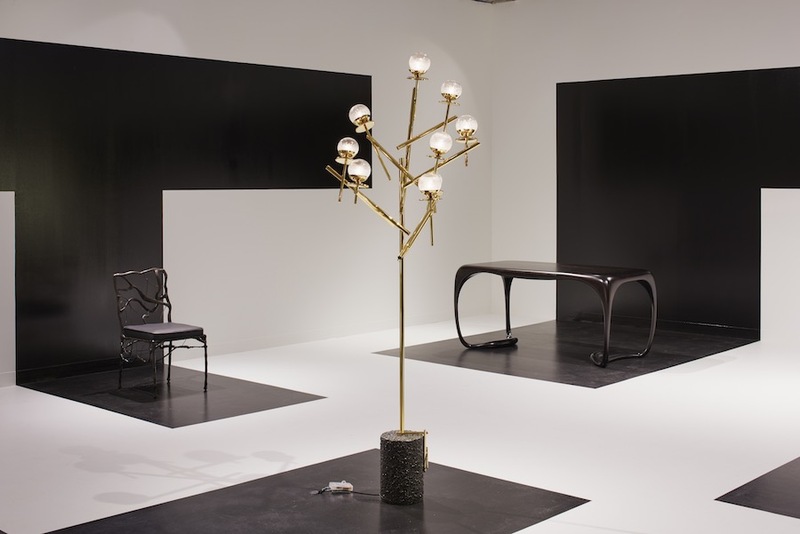 From Salone del Mobile.Milano to Fuorisalone. 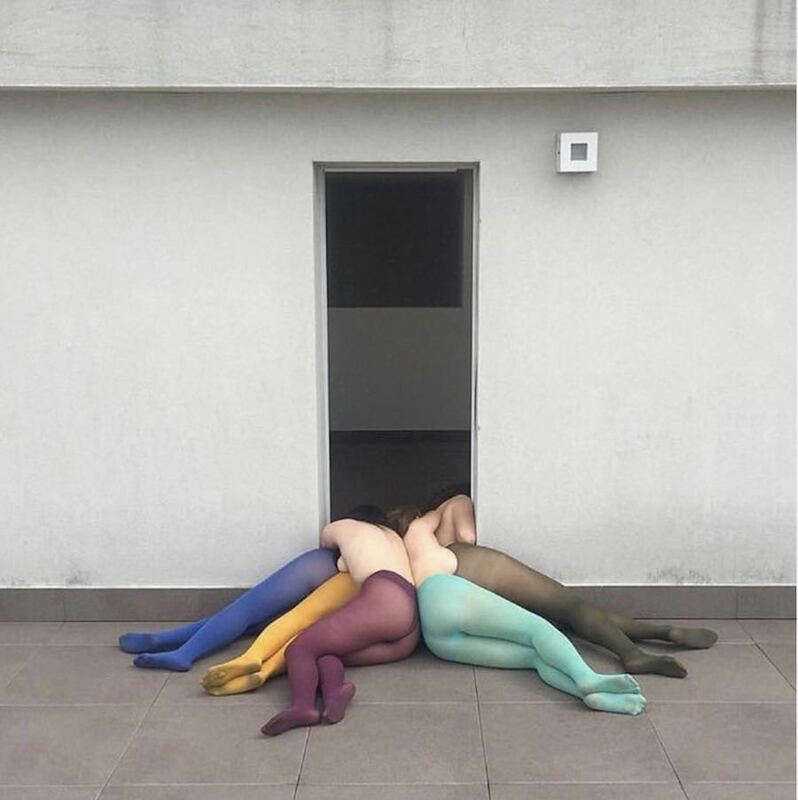 The best of Milan2019 is on Pinterest. Explore our dedicated board and check our ongoing report! 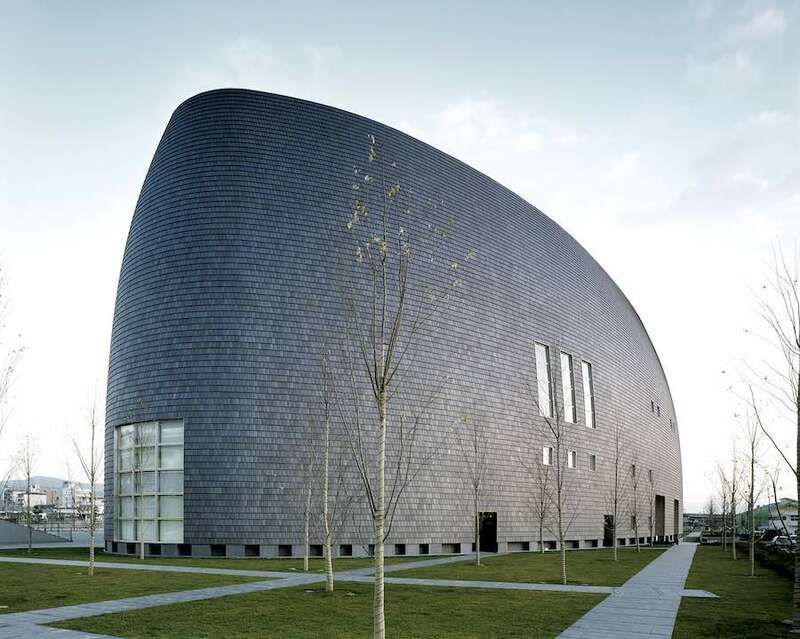 An inflatable mobile concert hall, a brutalist/metabolist library and a spiraling steel tower are among the prominent projects of Arata Isozaki, the 2019 Pritzker Architecture Prize laureate. Discover more in our dedicated gallery. 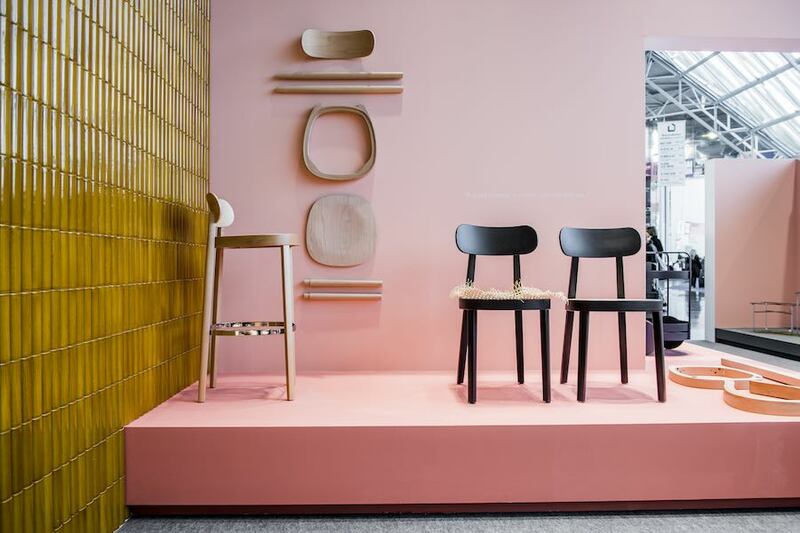 The best of Collect2019 is on Pinterest. Explore our dedicated board… And do not forget to read our special report! 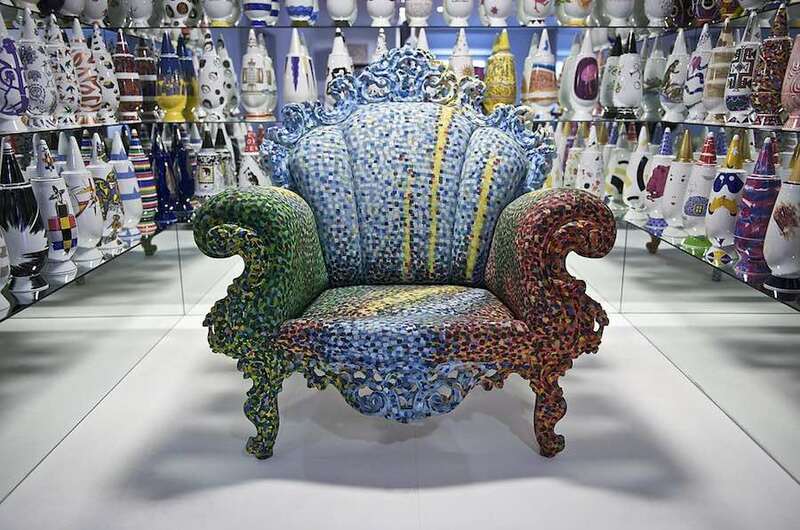 Italian designer master Alessandro Mendini passed away aged 87. We pay tribute to his outstanding legacy with a gallery of some of his most iconic projects. 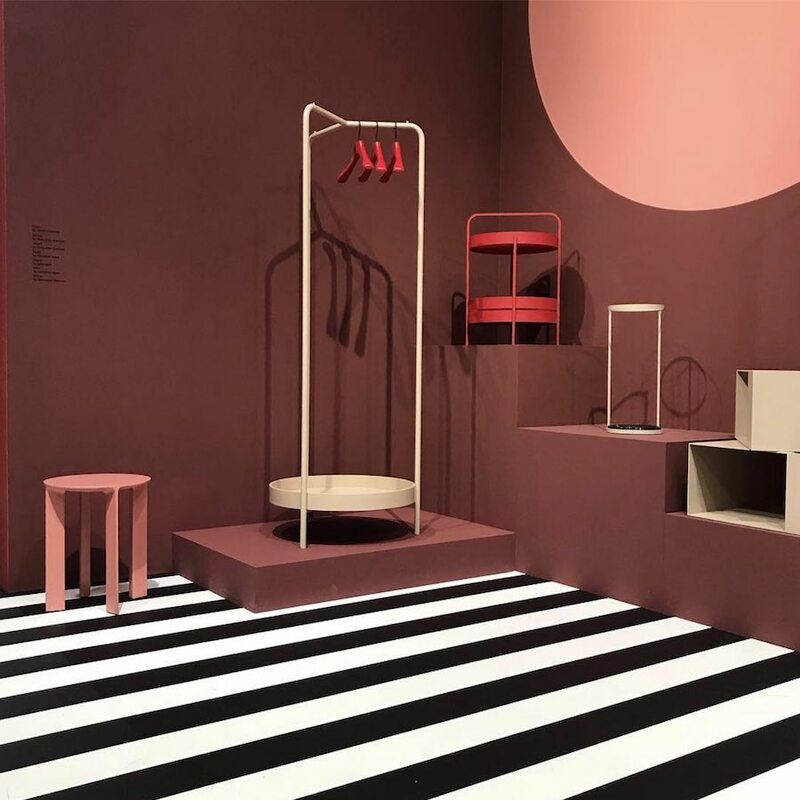 The best of StockholmDesignWeek2019 is on Pinterest. Explore our dedicated board… And do not forget to read our special report! 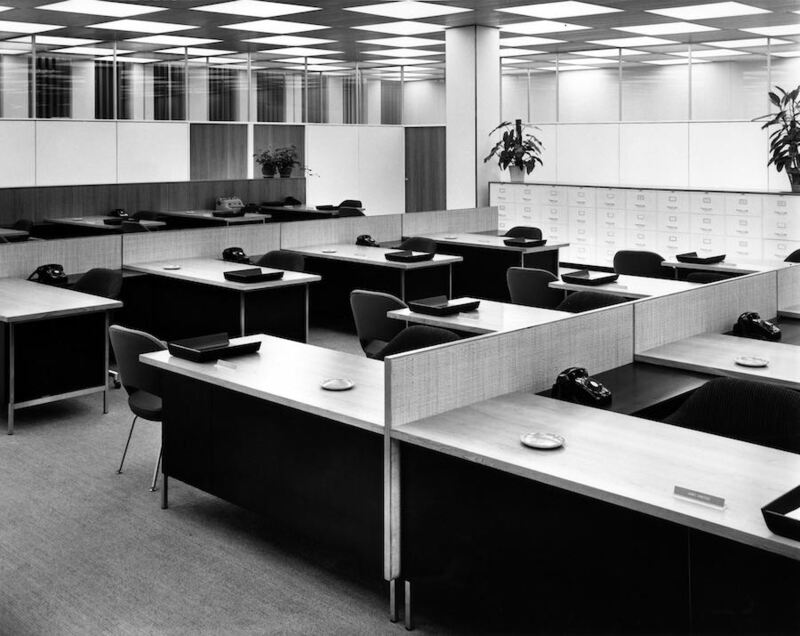 Explore late Florence Knoll Bassett’s works marrying architecture with interior design in our dedicated Pinterest gallery. 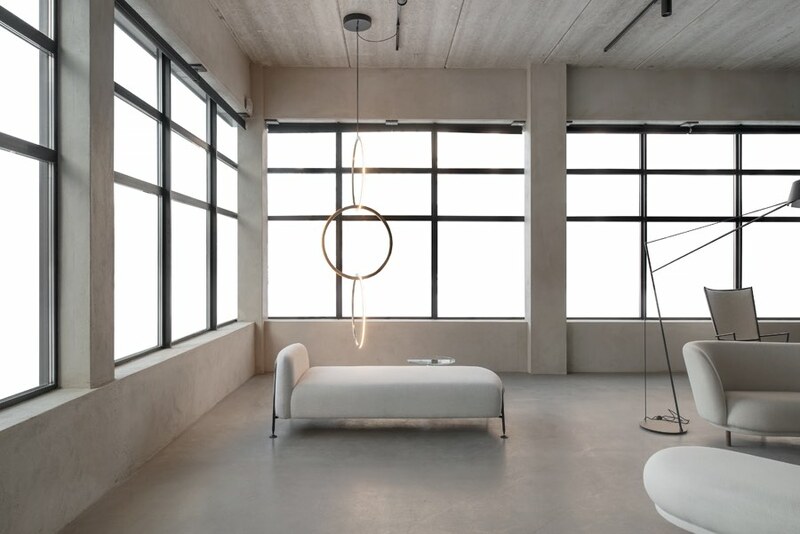 The very best of MaisonObjet2019 is on Pinterest. Explore our dedicated board… And do not forget to read our special report! The best of ImmCologne2019 is on Pinterest. Explore our dedicated board… And do not forget to read our special report! 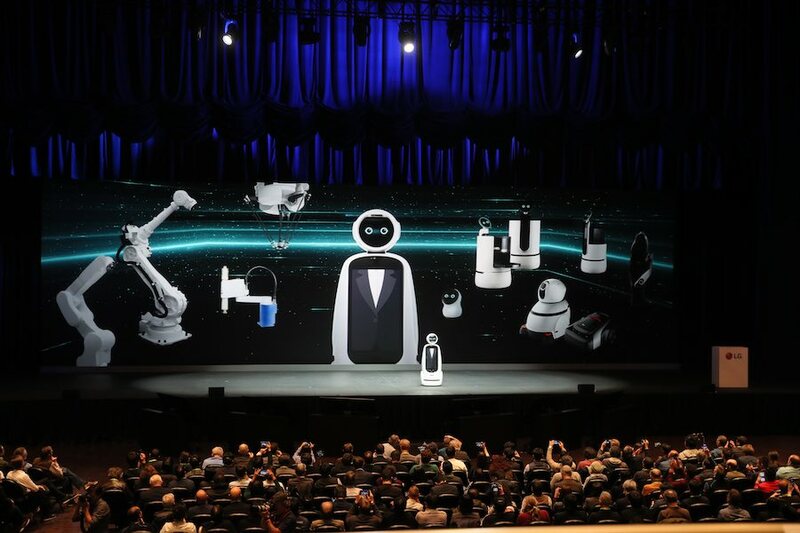 The best of CES2019 is on Pinterest. Explore our dedicated board on the major Consumer Electronics Show… And do not forget to read our special report! PINTEREST: Living Coral… Is it trendy as a Baby Trump floating balloon? According to Pantone, Living Coral is the colour of 2019. Get inspired by flicking through our dedicated Pinterest gallery which features great interior designs as well as an infamous Baby Trump balloon. Miami2018 – The best of Miami art and design week is on Pinterest. Explore our dedicated board… And do not forget to read our special report! Back from Mexico City! 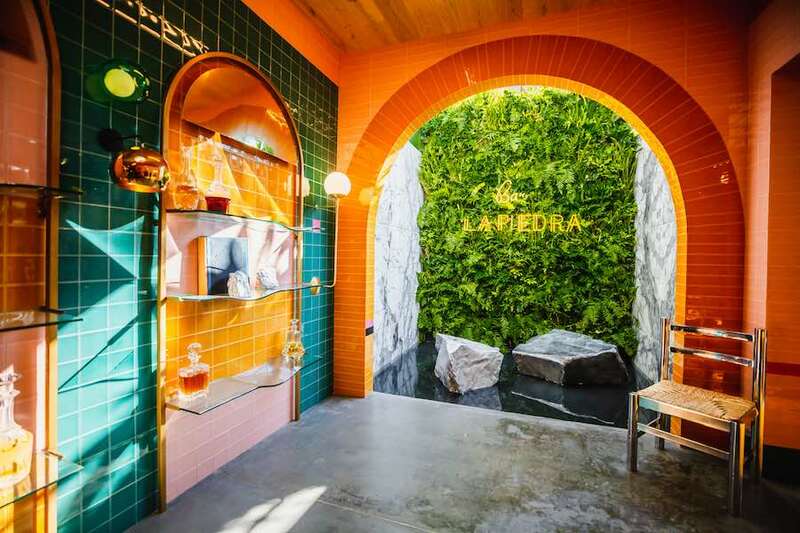 Archipanic explored Design Week Mexico 2018 on the fair’s 10th anniversary. 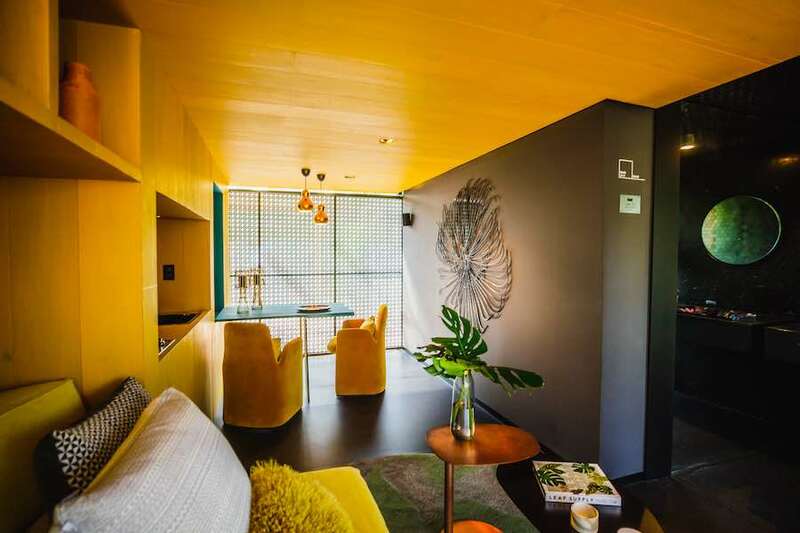 Pitch black furniture and vibrant interiors meshing indoor and outdoor but also designs inspired by Mexican women’s charisma and outer space reflections. Check what we liked the most! 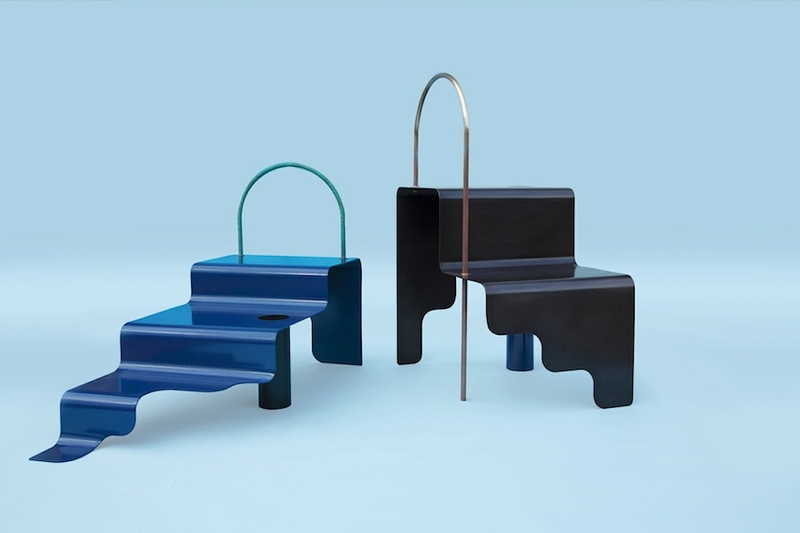 The best of Mexico Design Week is on Pinterest – explore our dedicated board! 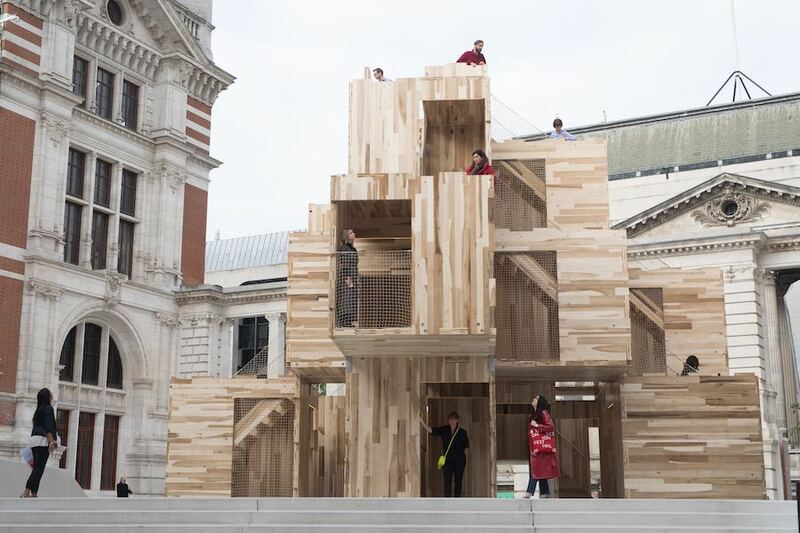 We have dedicated a Pinterest gallery to some of the best installations and exhibitions and products on show at London Design Festival. Follow our ongoing report. 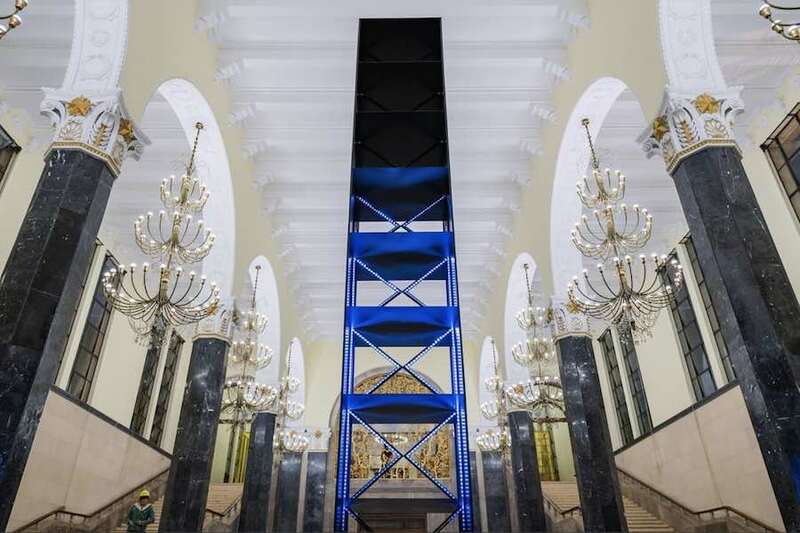 LDF 2018 – From the V&A to urban installations and galleries’ exhibitions. 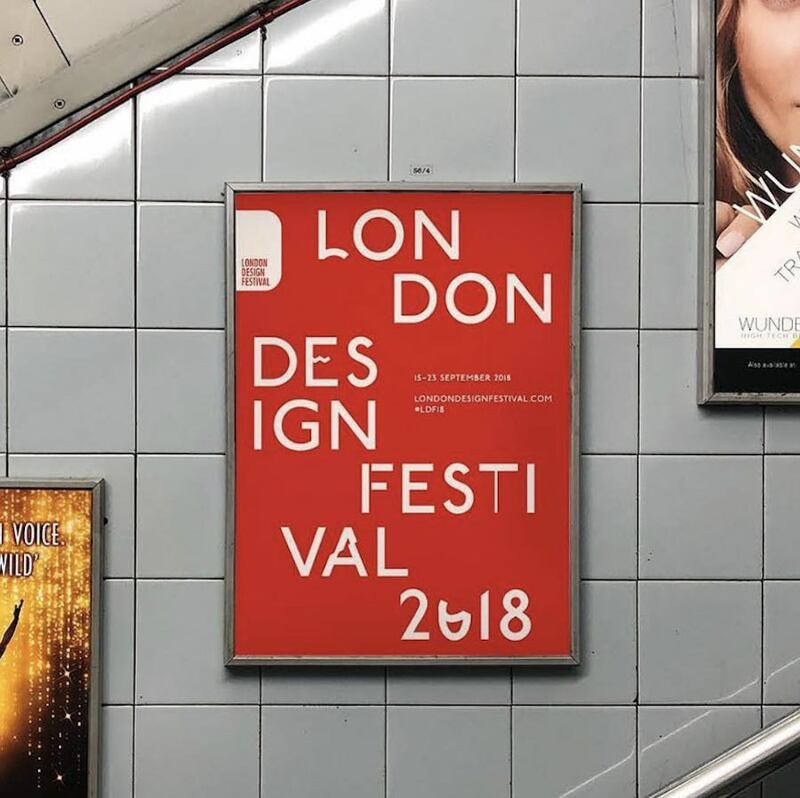 London Design Festival is in full swing. Flick through our dedicated Pinterest board and follow our ongoing report. 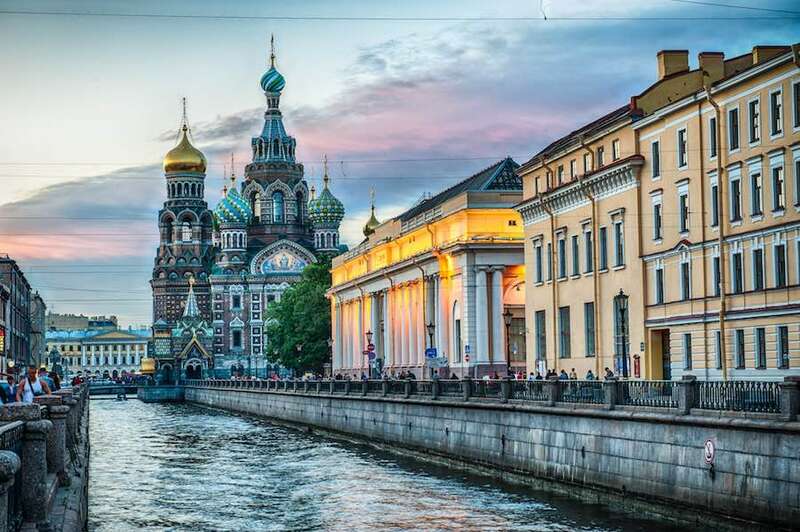 Stunning cathedrals, glorious imperial palaces, romantic bridges and gorgeous palazzos but also Dostoevsky’s paths and the world famous Nevsky Prospekt. Discover the best of St Petersburg architecture: rooftop adventures, draw bridges’ light shows and the pleasant risk of falling victim to the Stendhal’s syndrome at every corner. Our latest Pinterest board features some of the best architecture and design pavilions, exhibitions and projects capturing the #Summer2018 vibe with style. 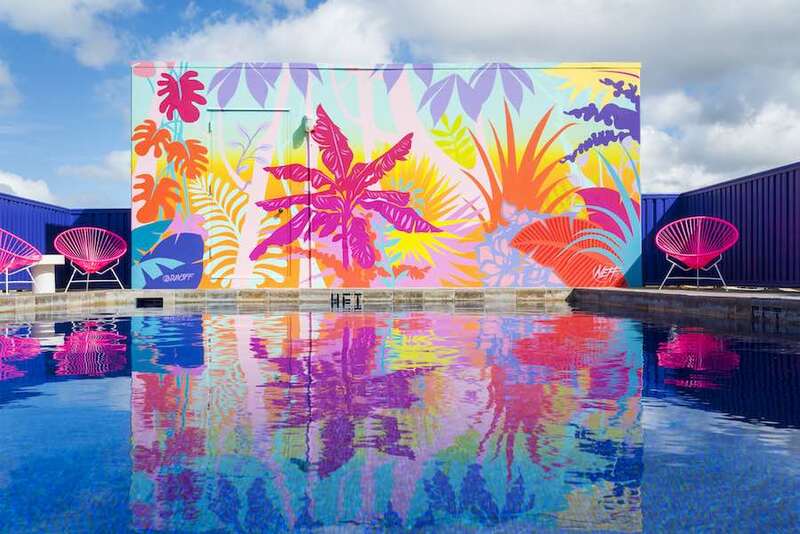 Memphis-inspired murals, eclectic lighting designs and mesmerising installations. We pinned some of the best shots of New York Design Festival.